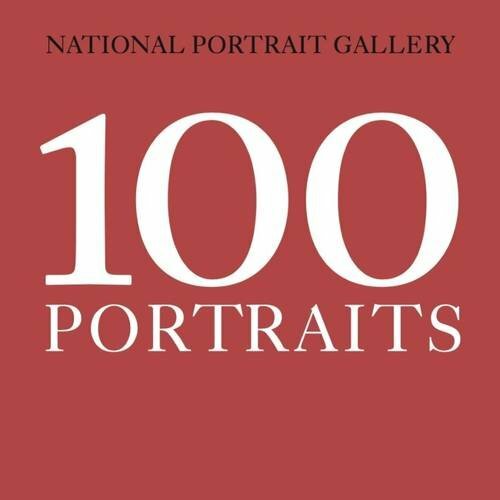 Out of 11,000 housed at the National Portrait Gallery, 100 are chosen for these book. The selected individuals included are those deemed to have significant influence over the last four centuries. For example, some of the kings and queens of England, William Shakespeare, J.K. Rowling, Anne Boleyn, David Bowie, and even David Beckham. The paintings are arranged chronologically in this squarish 178-page paperback. As the book is quite small, the book feels more like a catalog rather than an actual artbook. There aren't much text except for the credits. I probably should not critique the paintings since they are definitely good enough to be housed in one of the best museums. But personally, when it comes to portraits, I prefer the modern and contemporary style. What I find interesting is the clothes that are worn. Those clothes can be really quite elaborate and something that we don't see nowadays. If you like portraits, check out all other portrait related books that I've featured.